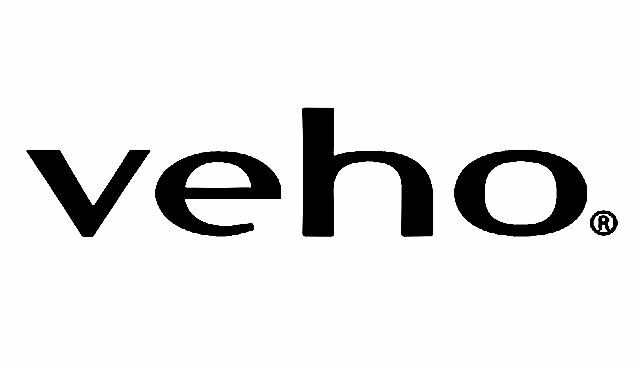 Veho is a renowned English brand developing lifestyle consumer electronics under separate sub brands as MUVI, Pebble and 360°. Muvi is well-known of the smallest wearable action camera and is a leading brand in the action camera market. The Pebble Series is the market leader of high quality power banks and the 360° series represents the best-selling portable audio with unique design.